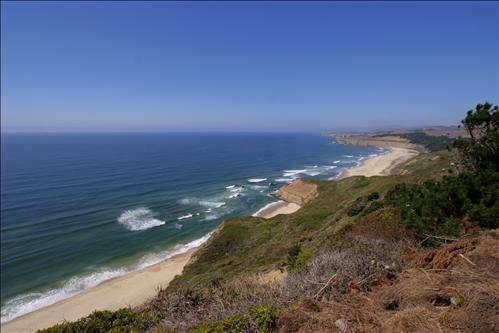 Read More... Home to several colleges and universities, San Mateo County lays claim to the second highest educated population in the United States. A further examination of the area reveals why highly knowledgeable individuals choose to call San Mateo home. The county is in the prime San Francisco Bay Area, with the City and County of San Francisco to the north and Silicon Valley to the south. 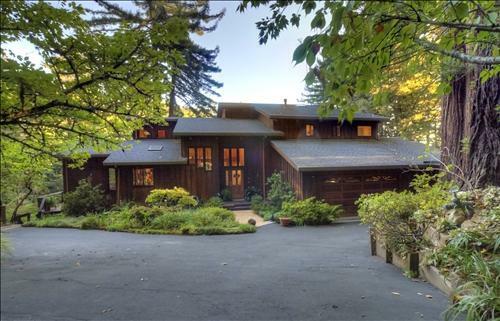 Sandwiched between those two famed regions is a stunning natural landscape that is preserved and celebrated in progressive and upscale communities, which include Atherton, Hillsborough and Menlo Park. San Mateo luxury homes are grand estates located is a setting that strikes a perfect balance between the urbanization of the city and the stillness of the countryside. Home to several colleges and universities, San Mateo County lays claim to the second highest educated population in the United States. A further examination of the area reveals why highly knowledgeable individuals choose to call San Mateo home. The county is in the prime San Francisco Bay Area, with the City and County of San Francisco to the north and Silicon Valley to the south. 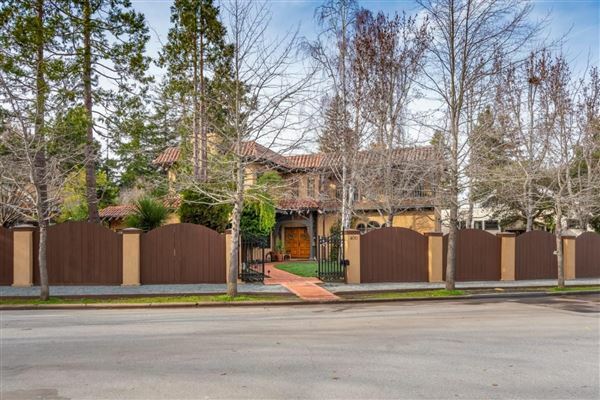 Sandwiched between those two famed regions is a stunning natural landscape that is preserved and celebrated in progressive and upscale communities, which include Atherton, Hillsborough and Menlo Park. San Mateo luxury homes are grand estates located is a setting that strikes a perfect balance between the urbanization of the city and the stillness of the countryside.